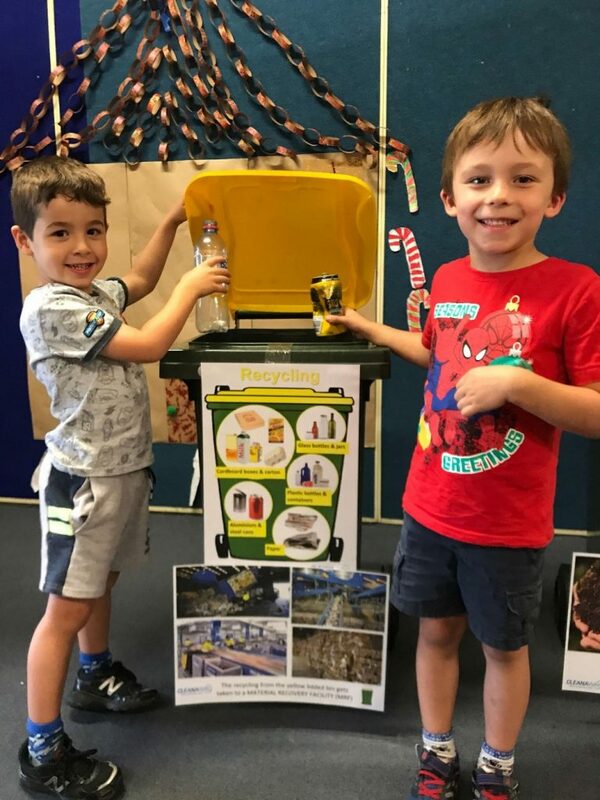 kNOw Waste™ is Cleanaway’s waste education program in NSW that teaches children the importance of sustainability, and recycling. The modules are designed to improve children’s knowledge about waste issues, environmental impact and positive environmental behaviours. Our pre-school module supports councils’ education goals by delivering on Outcome 2 of the Early Years Learning Framework encouraging children to contribute to the world by being socially responsible citizens, and showing respect for the environment. The primary and secondary school modules support both cross-curriculum priorities and stage-specific outcomes. Highly qualified Waste Educators deliver educational lessons that are age-appropriate, accessible and consistent with council’s messaging to students. Lessons are scaled to educational levels, with younger students given hands-on lessons on bins while older children are exposed to the larger aspects of sustainability in the environment. kNOw Waste™ programs are council-based and adapted to the waste regulations of each council. The syllabus is revised periodically to accommodate environmental policy updates. Since its inception in 2007, the kNOw Waste™ program has taught over 200,000 students in kindergartens, primary and secondary schools, particularly supporting kerbside waste education in early childhood education. With a train-the-trainer approach, kNOw Waste™ students often end up teaching their peers and family, with an average reach of 2.7 people per household. Neighbourhoods around the schools usually report a positive impact on kerbside recycling contamination rates after program delivery. Teaches children about the various waste services available in their councils and the various waste streams available. Students learn about how nature handles waste, as well as how to recycle organic waste found in the waste stream. Teaches and encourages discussion about litter, how to prevent it, and solutions that students can implement in their own school and environment. Students learn about the importance of conserving our natural resources, the ways they are recycled and how to recycle better. 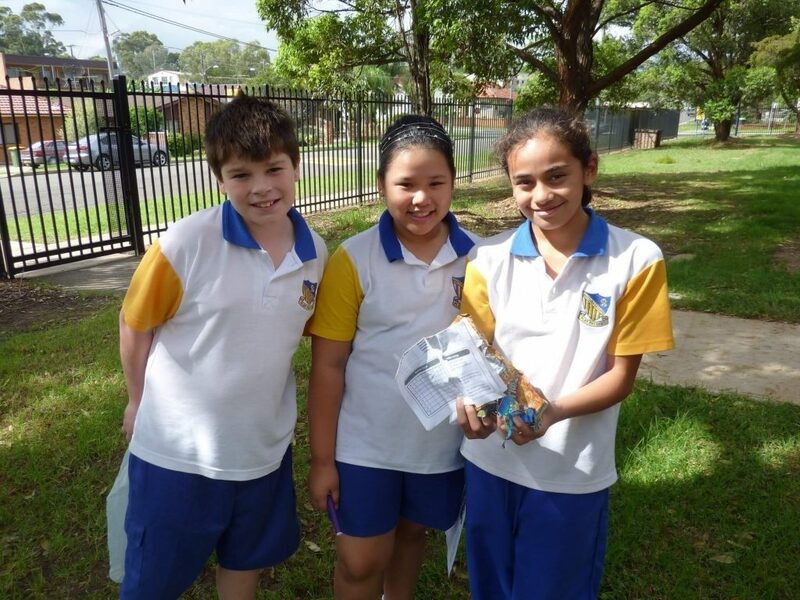 Students learn to identify packaging as a resource, how it contributes to waste. Older students explore the ethics and social implications of the different decision-making levels involved in product development and consumption. This module covers the concept of waste, its history in human civilisation and the effect on the environment. Students learn why sending biodegradable waste to landfill contributes to climate change and examines the different organic waste disposal options available. This module examines the history of waste management and how current issues affect waste disposal trends. Students will be asked to consider social, environmental, political and economic factors affecting waste disposal technologies and the possible applications in Australia. To book a kNOw Waste™ session for your Central Coast school, please use the booking form below.